Start speaking from the first lesson with iBooks. Pick up culture as you learn daily conversation the fun way. 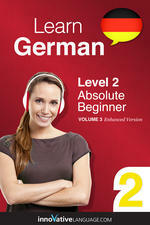 Audio lessons and lesson notes downloadable and ready for your iPod/iPhone. Level 6: Lessons 1-25. 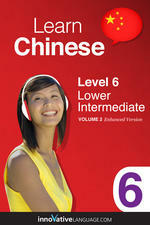 Graduate from Beginner with Lower Intermediate Chinese lessons. Level 2: Lessons 1-25. 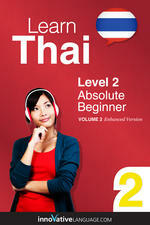 Absolute Beginner Thai grammar, words and conversation you can use right away. Level 2: Lessons 1-25. Absolute Beginner Persian grammar, words and conversation you can use right away. Level 6: Lessons 1-25. 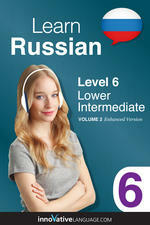 Graduate from Beginner with Lower Intermediate Russian lessons. Level 2: Lessons 1-25. 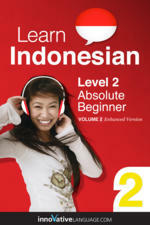 Absolute Beginner Indonesian grammar, words and conversation you can use right away. 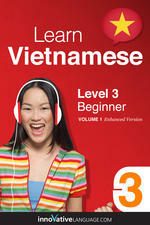 Level 3: Beginner Vietnamese lessons get you speaking with fun and easy lessons. 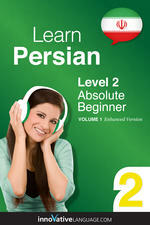 Level 3: Beginner Turkish lessons get you speaking Turkish with fun and easy lessons. Level 2: Lessons 1-25. 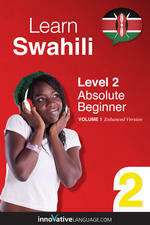 Absolute Beginner Swahili grammar, words and conversation you can use right away.